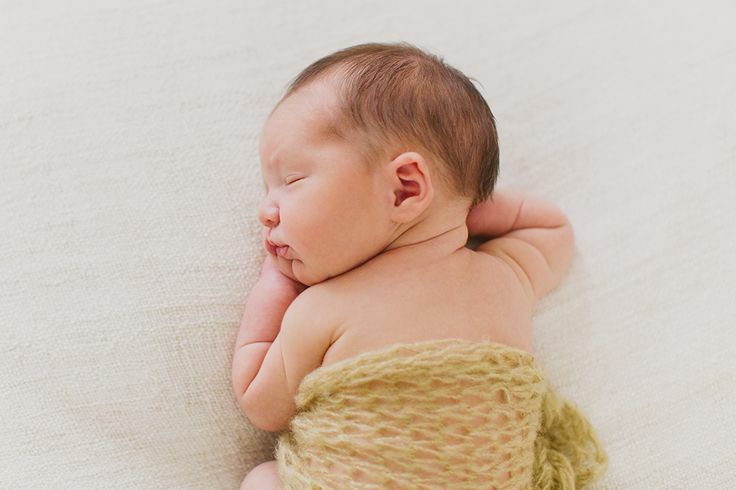 Some Tips… Sleepy Sleepy… For the best results we prefer your baby is in a deep sleep. 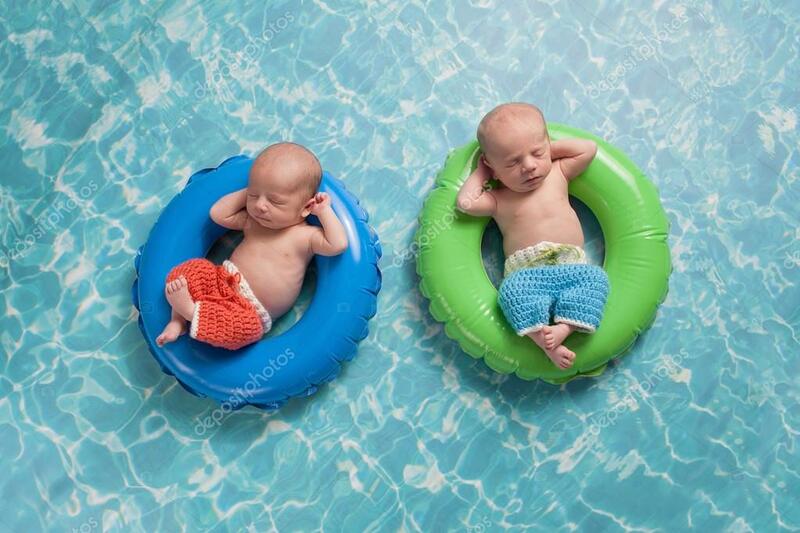 This will allow us to position them without disturbing them: – If possible, have your baby asleep – Have your baby undressed and wrapped loosely in a blanket before they fall asleep, you can keep the nappy on loosely. This will make it easier to remove the nappy without waking him or her during the shoot. Heat! 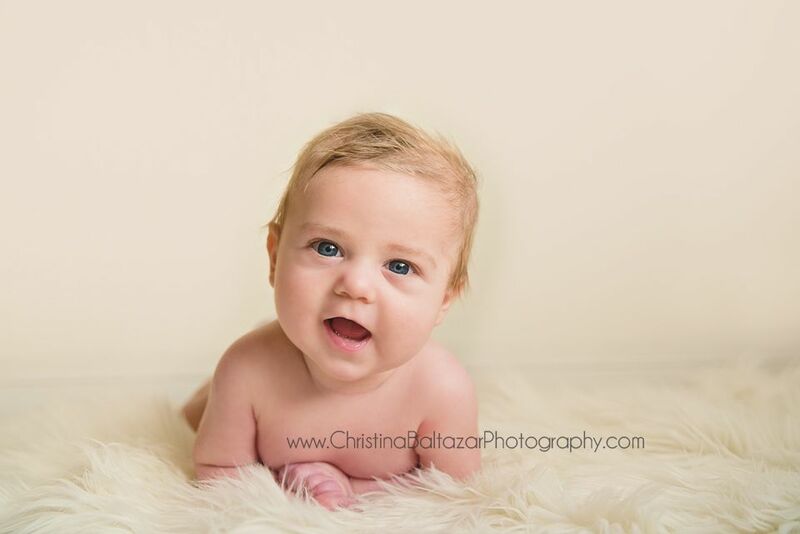 Your newborn shoot will take place in the room of your house that has the best natural light. It is important that this room is warm throughout the shoot so your baby doesn’t become unsettled – the ideal temperature is approx 28°. If possible let your baby fall asleep in this room so there isn’t a change of temperature and too much moving around which could wake baby up. If your shoot is in the studio, we’ll have the heat cranked up! Food! A hungry baby is more likely to be restless – it is a good idea to start the session when your baby has a full stomach. Relax! Having said all that, don’t worry if your baby is awake when we arrive. We can always spend some time settling baby and getting them off to sleep before we begin. Most importantly, don’t stress and just enjoy the experience! Baby’s first Year – £950 3x portrait sessions of your baby’s first year!The package includes upto 25 high-resolution images on USB from each shoot (approx 75 in total over the year), As a bonus we’ll include a 10x8in fine art print from each session. 1. 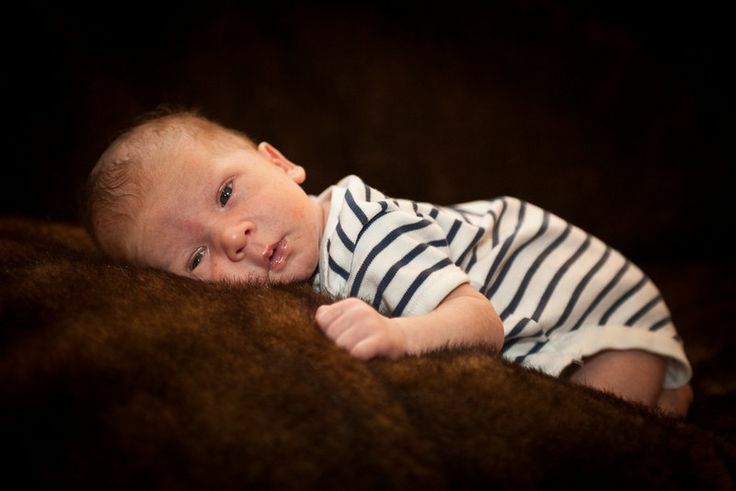 Newborn (2 weeks) We book in a generous 2-3 hours to capture perfect dreamy images of your new addition!2. Generations (6 months) Ideal when your baby is sitting up. Grandparents are welcome to capture some timeless generation photographs 3. Celebration (1 year) Enjoy your baby’s first birthday with baby and parent photographs. Let your baby’s personality shine through! This package is a saving of over £500!Buy now or contact us if you want to spread the payments over the year. The Experience I want you to really enjoy your photography experience with us. Your shoot will be relaxed and fun. 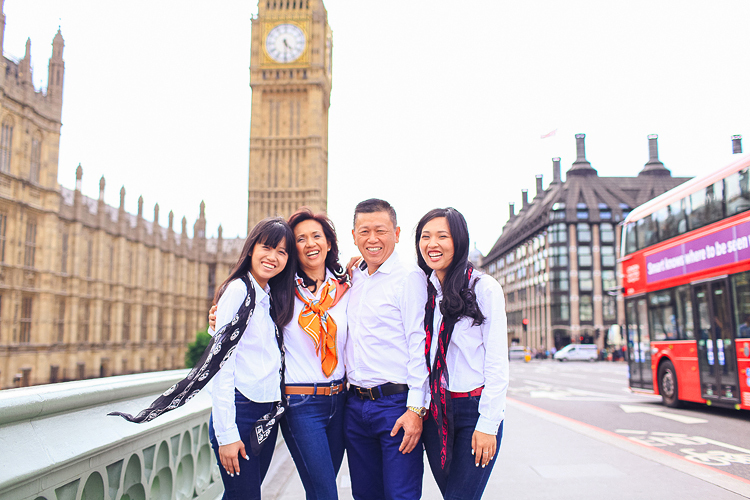 After the photoshoot, we’ll nicely retouch your photographs to make sure you look your absolute best! We’ve also got a really stunning range of products. We specialise in framed products for your wall and have a range to suit all homes. How it works: 1. Give the studio a call or email. 2. Enjoy your creative, fun photo session 3. About a week after the shoot, we’ll invite you into the studio to view the photographs. 4. You can purchase whatever products you desire Pricing Our Newborn shoots are priced at £149 which covers the photographers time. You can then add on any products you desire. Also check out our Babies First Year package below. Newborns Babies change so much so fast! Our newborn photography shoots are a stress-free way to get some lovely photographs that capture this special time. Normally captured in the first 2 weeks (day 7-11 is the perfect time! 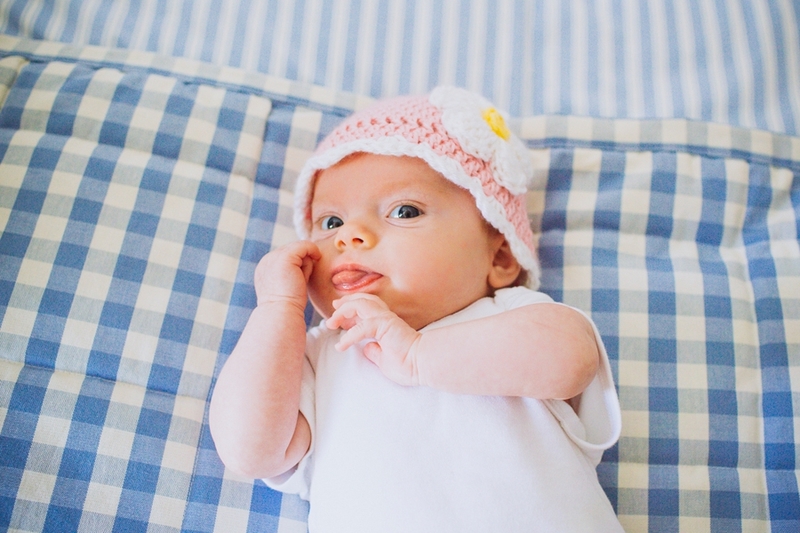 ), our newborn shoots aim to capture the cuteness, fragility and beauty of these little miracles! 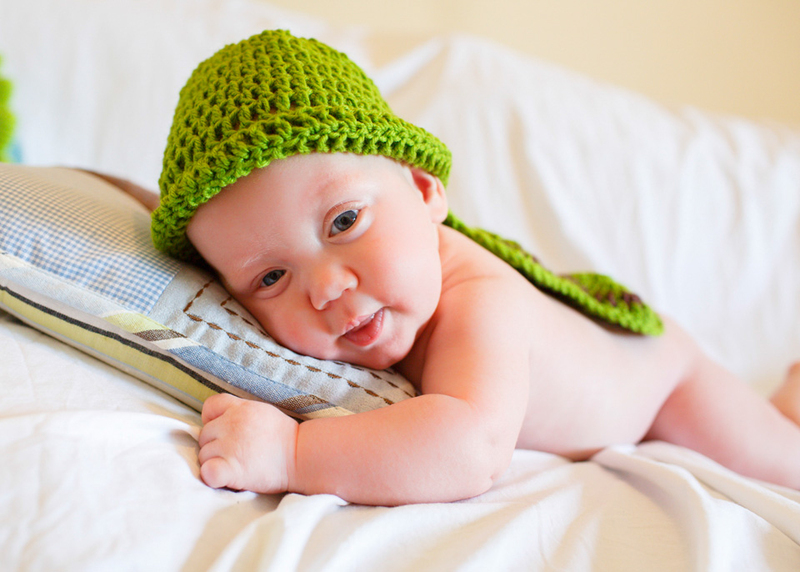 The shoot can focus solely on the child, or can include the parents. We will happily travel to your home – or you are most welcome in our Belfast studio. We schedule a generous 2-3hrs for your newborn session. This allows you plenty of time to feed or change your child, or just allows the baby some time to settle if need be. Stacey photographs most of our newborns. She will put you at ease right from the outset and just loves meeting all the wee ones! We’ve invested in training with some of the world’s best newborn photographers – bringing all that expertise, safety and style to N.
Ireland! As a parent myself, I know to expect the unexpected. If your child is ill or not in great form – I’ll happily reschedule your shoot at no charge.